Senior co-captains Tyler Merna and Andrew Moglianesi have been selected as one of the best dual-threat offenses in New Jersey! Both Merna and Moglianesi have scored nine goals on the season. Their offensive production has been essential to Gill’s recent hot streak as the Knights are 6-1 in October. 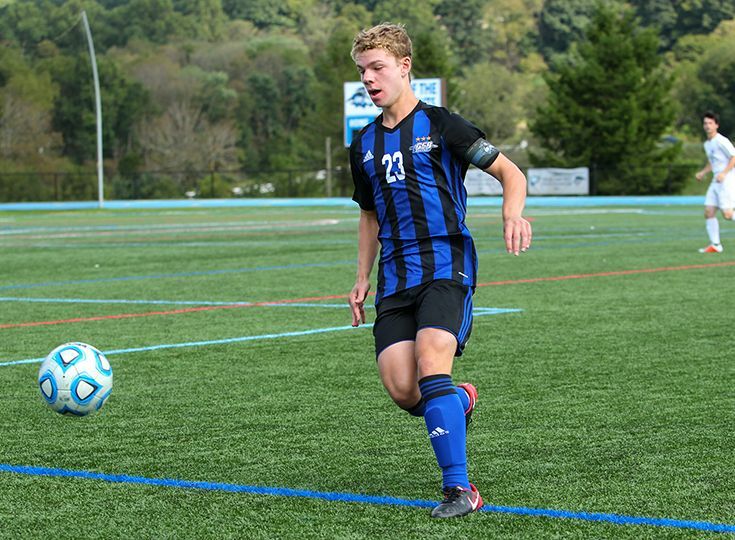 Their strong play as of late has “positioned a young Gill St. Bernard's team for a state tournament run”. 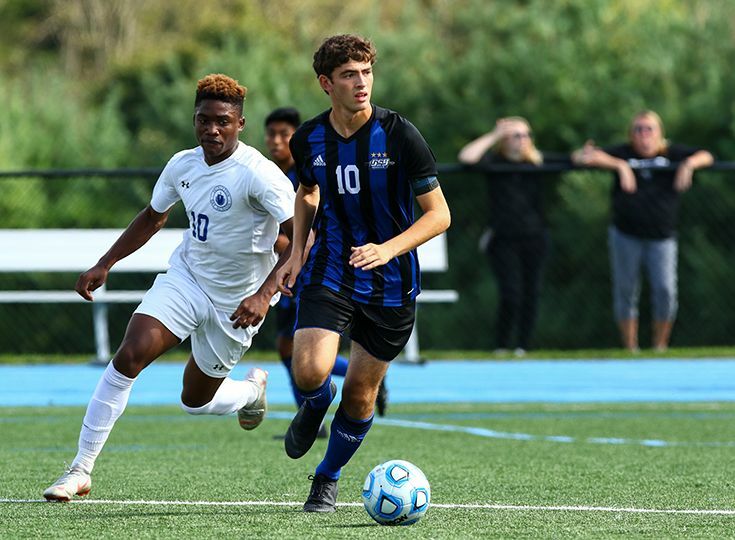 The boys’ soccer team next takes the field on Thursday, October 18 when they take on St. Joseph’s High School Metuchen at home.